Power adaptor operates as conversion equipment for power supply. Most power adaptors are produced in small size, but they are designed in different types. For examples, there are power adaptors respectively used for DC and AC output. They also vary in their connection ways. Some adaptors are designed for wall use and some are designed for desktop use. Power adaptors are widely applied to laptops, cordless phones, repeaters, and game machines. In general conditions, power adaptors are provided with automatic test modules. In addition, voltage and current are marked on adaptors for use reference. Switching power supply serves as a valve to control output of voltage and current. When opening the valve, voltage and current will be output. When closing the valve, output of voltage and current will be cut off. 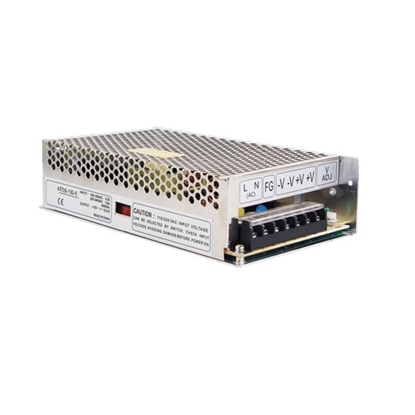 Switching power supply involves three major factors, namely DC, high frequency and switch. In modern society, switching power supply presents wider applications than USB chargers and adaptors. 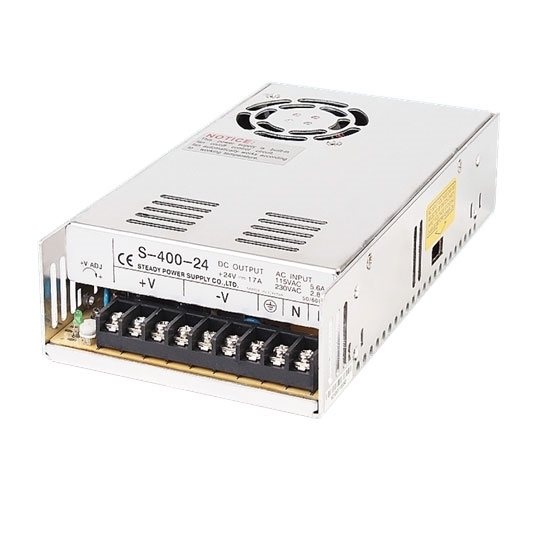 All electronic products are equipped with switching power supply. Great value for a 24v power supply. Bought a switching power supply and shipped quickly. I used this for 3D printer and runs wonderfully for now. Great value for a 24v power supply.